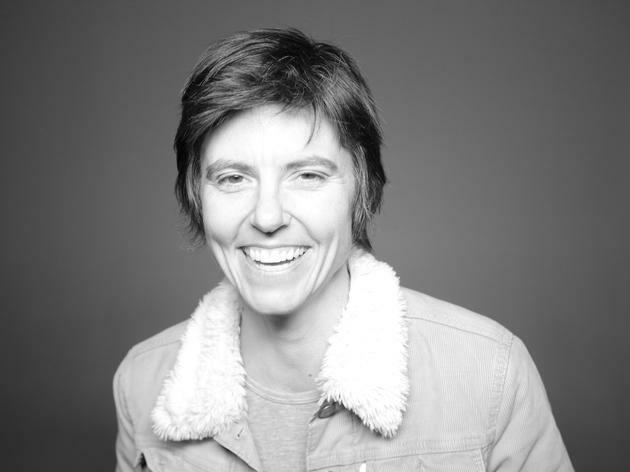 There’s a clear soft streak hidden in Tig Notaro’s deadpan delivery, enough that the acclaimed comedian is mounting an annual festival in the memory of late acress Suzanne Krull. 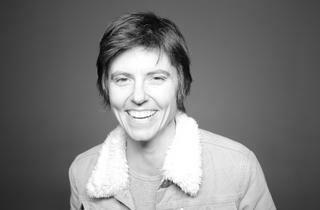 Tig herself heads up a lineup with Jen Kirkman, Wendy Liebman, Michaela Watkins, Steve Connell and more. All proceeds go to PAVE, a spectacular organization that has taught the meaning of CONSENT to over 50,000 students, and has trained over 2,500 therapists and other advocates to help victims of assault.